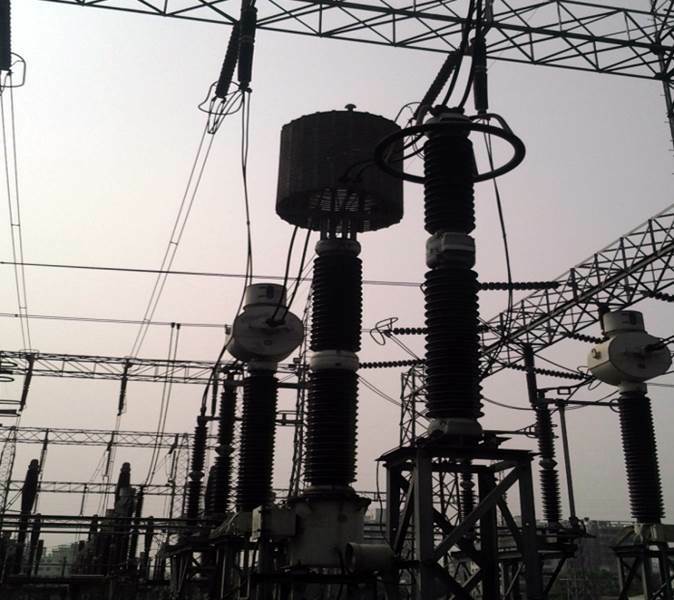 Monday 5 January 2015 On the 27th of November, 2014, the students of EEE Department visited the Rampura 230/ 132 KV Substation, located in Jahurul Islam Project, Aftab Nagar, Dhaka. 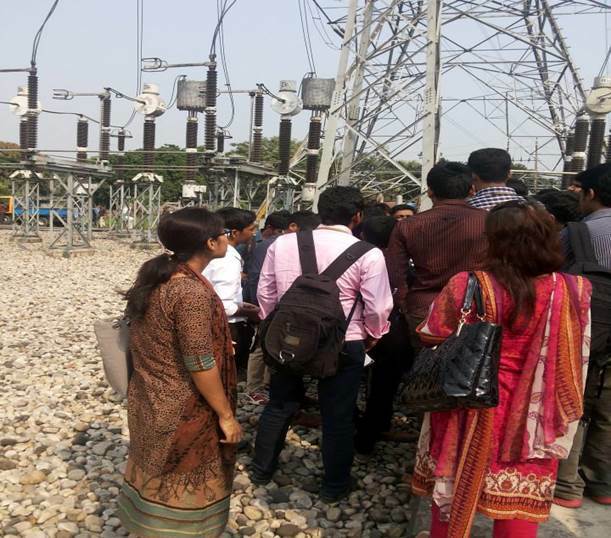 A total of 35 students along with 4 faculty members- Ms. Susmita Ghosh (Lecturer, Department of EEE), Ms. Nadia Afroze (Lecturer, Department of EEE), Ms. Nadia Anam (Lecturer, Department of EEE) and Mr.ASM Baki Billah (Lecturer, Department of EEE) went to the substation and observed the various departments and construction located within the substation premises. 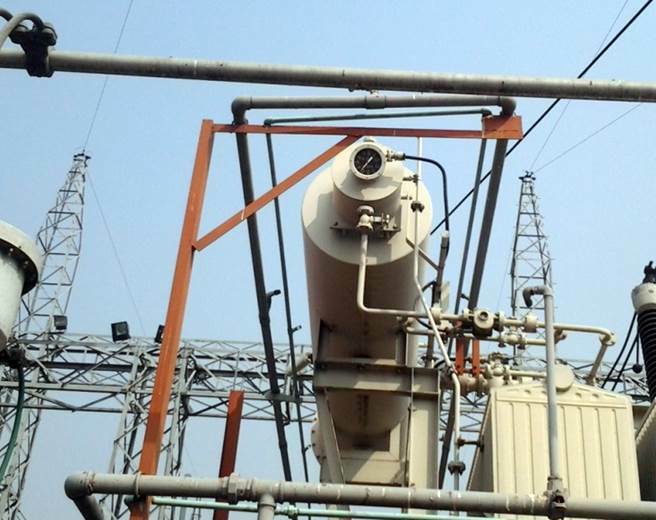 The students were divided into 2 groups along with two faculty members and then they were taken to the control room where a number of PLCs are used to monitor the whole system of stepping-down the 230KV to 132 KV. Later on, capacitors banks, protection panels, line diagram charts etc. were illustrated to them by the substation authority. After that, they were taken to the field location of the substation equipments where they were able to extensively observe and understand the function of each component present in the construction of a substation such as the current transformers, voltage transformers, lightning arrestors, circuit breakers, isolators, bus-bars and much more. 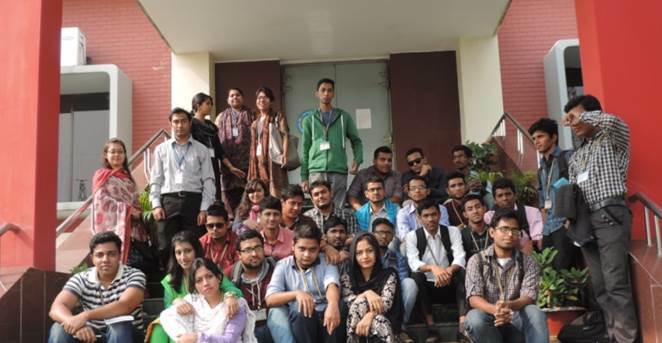 The concerned students and faculties are very thankful to PGCB (Power Grid Company of Bangladesh) for their permission and support regarding the visit. 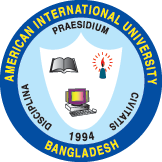 Prof. Dr. ABM Siddique Hossain, Dean, Faculty of Engineering, Dr. Md. Abdul Mannan, Associate Professor and Head (undergraduate program), Mr. Manzur H. Khan (Director, OSA) provided their continuous support for the arrangement of the tour. Department of EEE extends its profound thanks to the authority of the Rampura 230KV/132 KV Substation for their support & hospitality.